An audio conference bridge, as the name indicates, provides the platform to establish a call where multiple on-site and off-site participants can participate in a single call while saving the time and hassle associated with traveling in person. The participation in the conference session is authenticated through passwords or pin codes so that authorized persons can participate. Brilliant is offering its customers an efficient audio conferencing service so the customers can enjoy more freedom in managing their valuable time to maintain the business relationship with their customers. 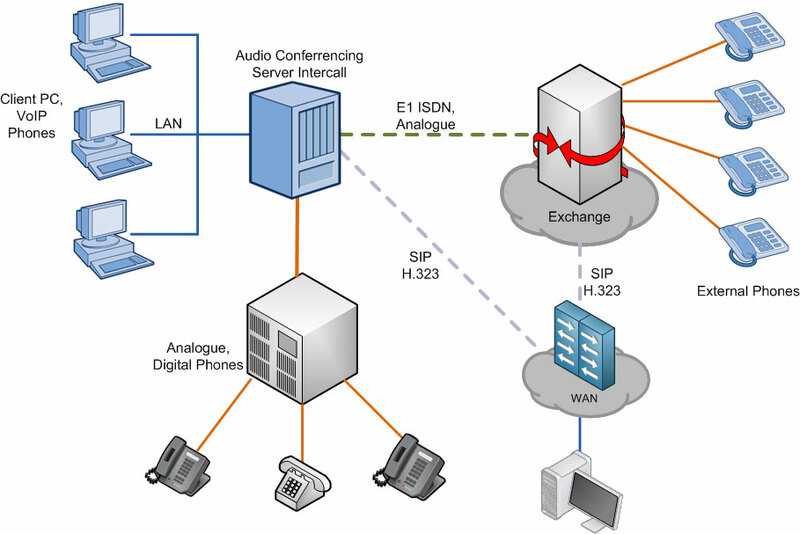 Audio Conferencing Bridge interconnects calls from audio conferencing devices. Audio conferencing is a telephone or VoIP call in which several people in different locations are connected, as opposed to a regular phone conversation. The conversation takes place in real time, is heard only by the participants, and is not visually presented like a video-conference session. Audio conferencing is a practical way for professionals, individual consultants or organizations to communicate for meetings, classes or presentations without attending in person. It enables simultaneous consultation and faster decision making. Connect with as many as participants you need, simultaneously with our audio conference bridge. Reliable and high quality audio are ensured.